Supermarket giant Countdown announced last week that they would be making significant reductions in the cost of their tampons, pads and liners, with some prices being reduced by up to 48%. The move is aiming to tackle period poverty, which sees those with periods forced to choose between necessary costs like food and utilities, and the cost of sanitary products each month. 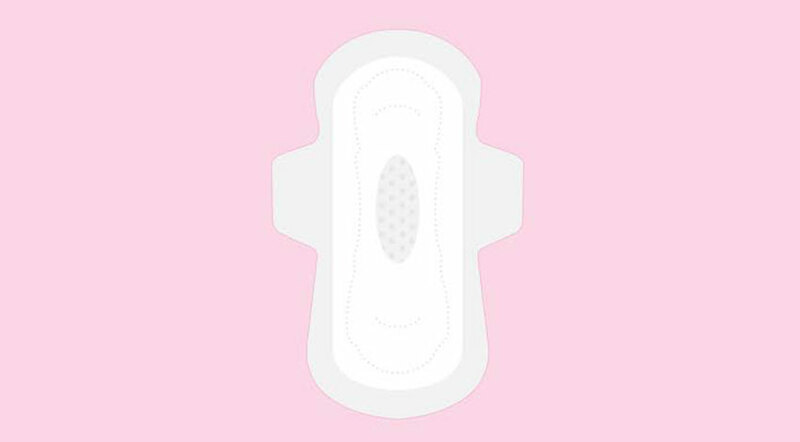 It has also seen individuals forced to use makeshift pads or to recycle tampons. Kiri Hannifin, a Countdown spokesperson, encountered the reality of period poverty while she was working for the Women’s Refuge, reports Radio New Zealand. Hannifin also discussed how sanitary items are often used as a “tool of violence” in abusive relationships. “Male abusers were withdrawing sanitary items from their partners and from their daughters as part of the violence so that, not only were there access issues in terms of money, but actually it was a weapon against the women as well,” Hannifin explained. The University of Auckland’s Feel Good Period club, which aims to destigmatise discussions around menstruation, was glad to hear of Countdown’s initiative. Despite this positive change, Labour MP for Manurewa, Louisa Wall, said that the price reduction would not be enough to allow everyone easy access to sanitary items, Radio New Zealand reported. In November of last year, the issue of taxation of sanitary products was discussed as part of a Government working group’s review of the New Zealand tax system, however no concrete plans ever formed to stop taxing sanitary products as “luxury items”.